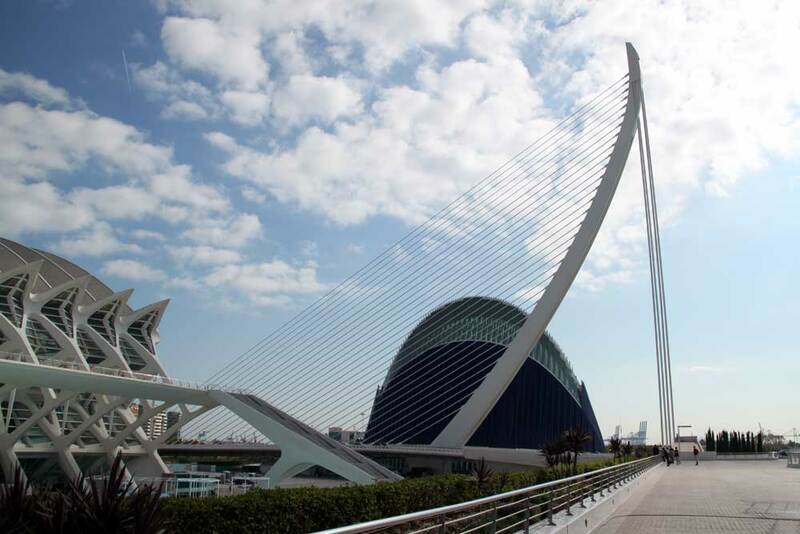 Images of the Agora, City of Arts and Sciences by Santiago Calatrava and Felix Candela. 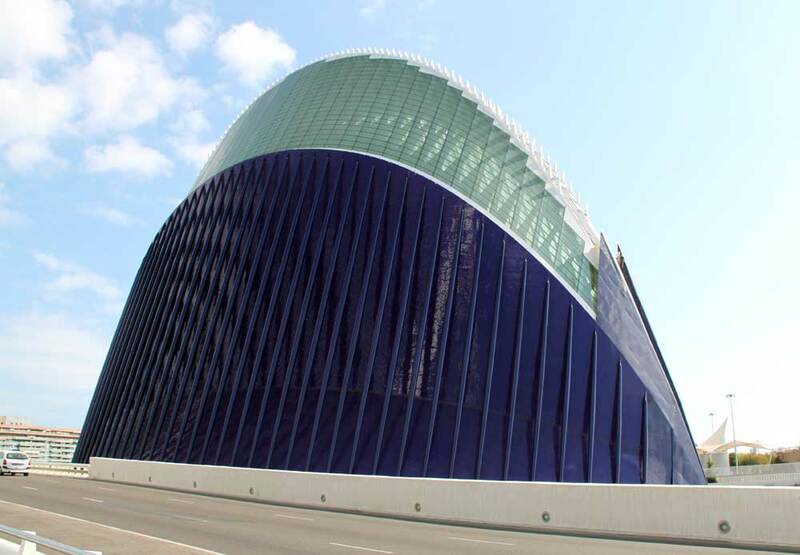 This covered versatile multifunctional space is used for a variety of events such as concerts, performances, exhibitions, conventions, and sporting events (like the Valencia Open 500). Seating capacity can reach more than 6000 persons. 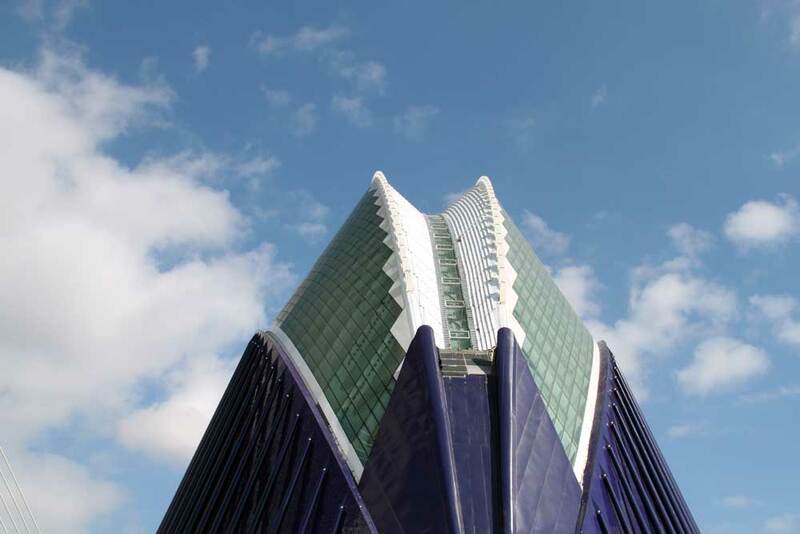 The structure is more than 70 metres high.